This thoroughly revised edition adopts a critical and theoretical perspective on remuneration policy and practices in the UK, from the decline of collective bargaining to the rise of more individualistic systems based on employee performance. It tackles the conceptual issues missing from existing texts in the field of HRM by critically examining the latest academic literature on the topic. 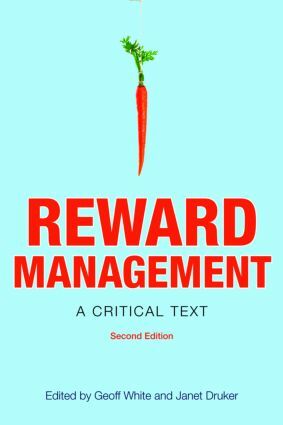 The second edition of Reward Management is an essential read for all those studying or with an interest in human resource management, performance management and reward.